New year...new job? 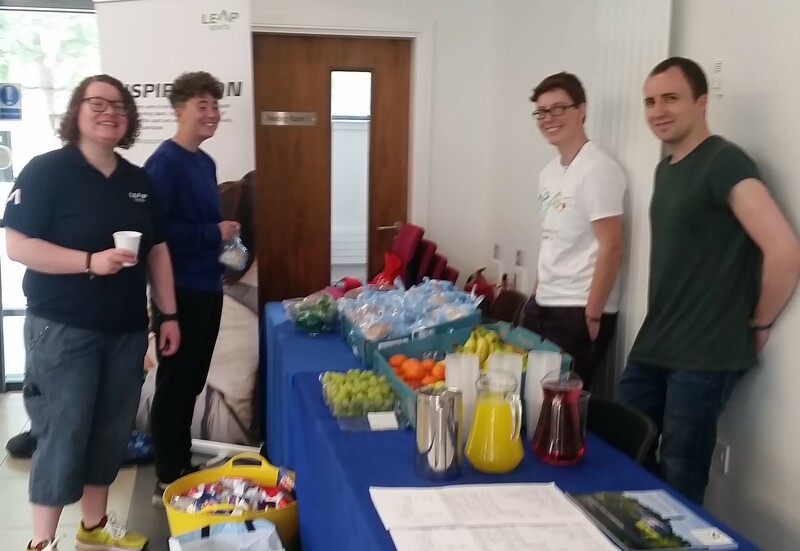 We are recruiting... | LEAP Sports Scotland LEAP Sports Scotland is a growing, dynamic, people-led organisation working to ensure that LGBTI people can access, participate and excel in Scottish sport. "> LEAP Sports Scotland is a growing, dynamic, people-led organisation working to ensure that LGBTI people can access, participate and excel in Scottish sport. LEAP Sports Scotland is a growing, dynamic, people-led organisation working to ensure that LGBTI people can access, participate and excel in Scottish sport. We have an exciting new opportunity to be a part of our team, making a difference to equality in sport. This new vacancy is for a full-time officer for a newly created role to lead our community engagement work, to coordinate events for LGBTI communities, and to create new sports pathways. You would be based in Glasgow, work 37.5 hours per week, and would have a fixed contract for 3 years. With a £23,500 per annum salary and generous annual leave and pension entitlements, what are you waiting for? Our ideal person will have a mix of knowledge, skills, experiences and values in areas of sport and sports development, LGBTI equality, and community development. As this new person will also be lead coordinator for our annual Festival Fortnight then some events coordination or management would also be beneficial.